Quiet. Maxims special triangular knob , both artistic beauty , but also to distinguish between long-distance volume and select positioning. 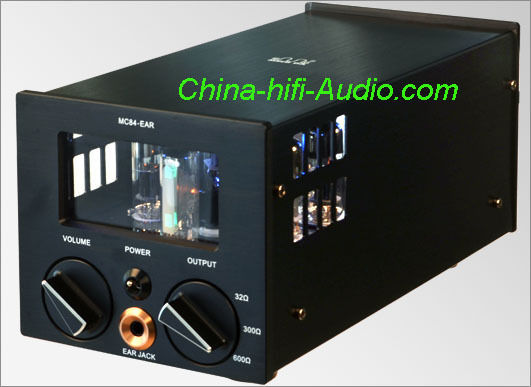 High -quality components materials to ensure a good job stability and high fidelity sound.